Her Royal Highness Crown Princess Katherine, together with Dr. Douglas Jackson, President and CEO of Project C.U.R.E, in the presence of HE Mr. Kyle Scott, United States Ambassador to Serbia, delivered medical equipment and medical supplies worth more than 500,000 euros to the Clinical Hospital Center Zemun. Various medical equipment and supplies necessary for the functioning of Zemun hospital were delivered by a special container thank to Dr. Douglas Jackson and Project C.U.R.E. (Commission on Urgent Relief and Equipment) from Colorado, United States, in cooperation with Crown Princess Katherine Foundation. “I am very grateful to Dr. Douglas Jackson and the Project C.U.R.E. for the cooperation we have built, and to Ambassador Scott for being present with us today. I am certain that the medical equipment and supplies will be valuable for doctors and nurses in Zemun hospital and that it will make their work easier. This is not the only successful project realized in cooperation with Project C.U.R.E. since we have also brought four new modern sterilizers with a total value of more than EUR 1,400,000 for hospitals in Novi Sad, Belgrade, Kraljevo and Leskovac. I believe this is just the beginning of a great cooperation with Project C.U.R.E. 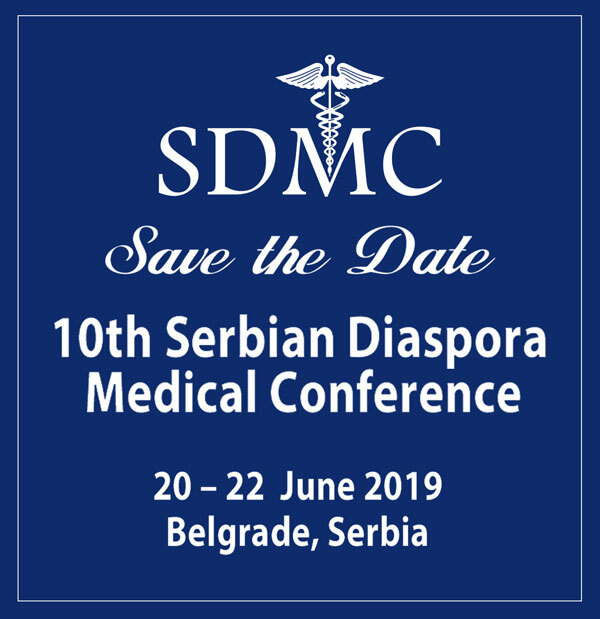 and that we will make progress together in the mission of improving the conditions of treatment for our citizens and equipping hospitals throughout Serbia”, said HRH Crown Princess Katherine. 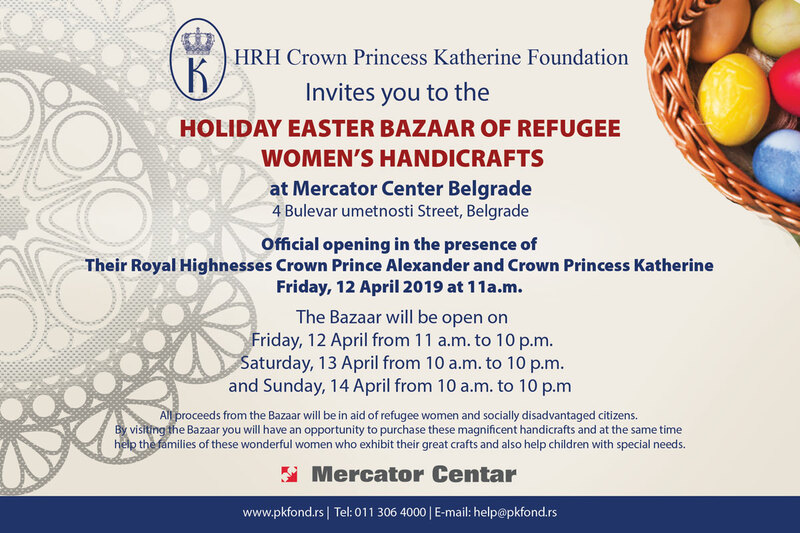 HRH Crown Princess Katherine also emphasized that she is very proud of work of her Foundation which brought over 2 million euros in new medical equipment and medical supplies for medical institutions across Serbia only from the beginning of this year. Prof. Dr. Dragos Stojanovic, Director of Clinical Hospital Center Zemun, thanked HRH Crown Princess Katherine and Dr. Douglas Jackson for the medical equipment that will make it possible for easier functioning of all departments of this hospital. Project C.U.R.E. is the world’s largest nonprofit organization providing donated medical supplies and equipment to hospitals, clinics and community health centers in the developing world. Headquartered in Centennial, Colorado, Project C.U.R.E. is dedicated to improving healthcare infrastructure in resource-limited communities where basic supplies and modern equipment are unavailable or unaffordable. Since 1987, Project C.U.R.E. has provided more than $550 million worth of medical donations to thousands of facilities in need throughout the world.